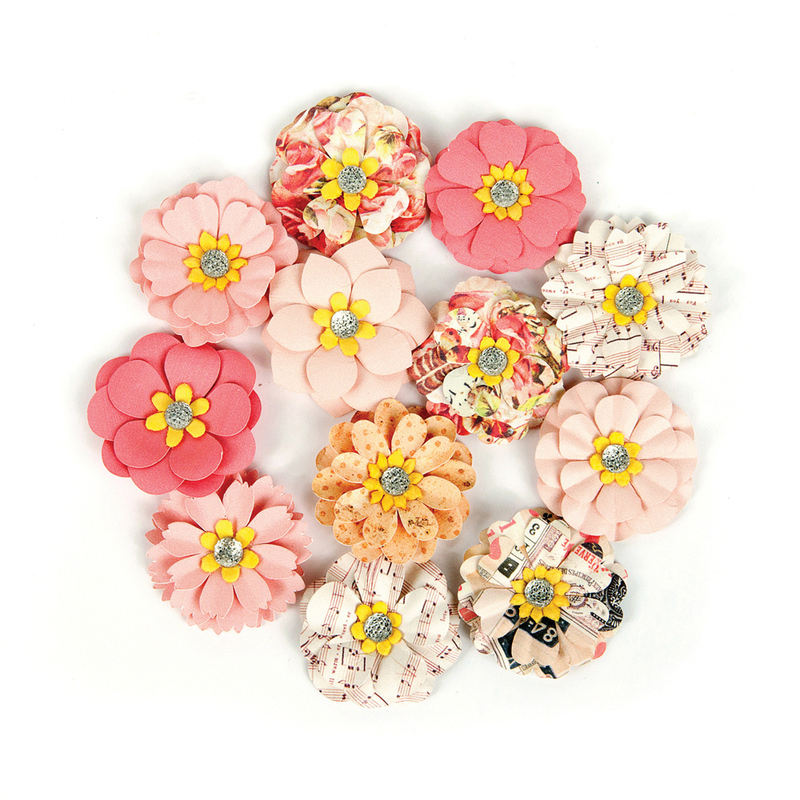 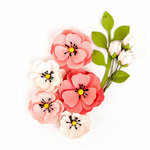 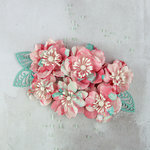 The My Dearest Flower Embellishments by Prima are playful, whimsical and just plain fun! 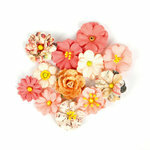 The package includes 12 hand-made pieces that are part of the Love Clippings Collection. 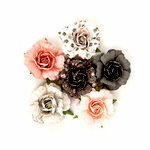 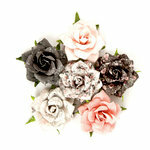 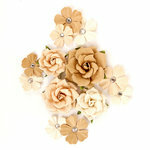 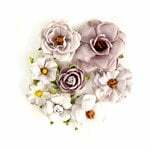 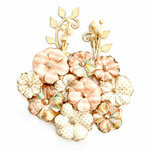 Each flower measures approximately 1.25".